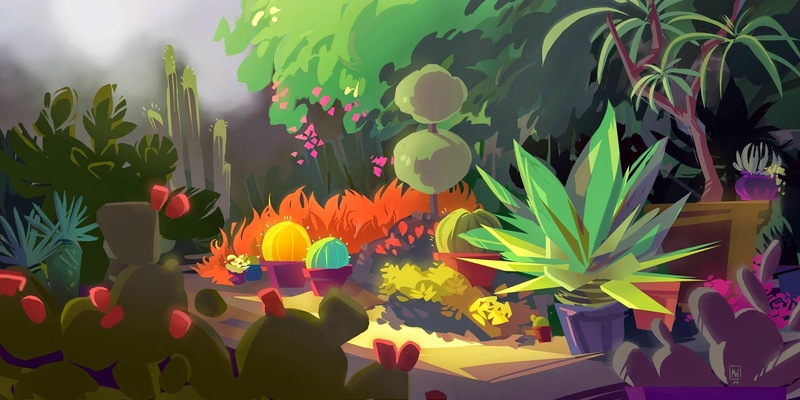 Some cacti! I was fortunate enough to intern at 6 POINT HARNESS this summer and IT WAS SO GREAT!!! I worked at a wonderful studio AND got paid for it AND spent every weekend and many evenings becoming a bonafide foodie and exploring the humungous-you-really-need-a-bloody-car-city of Los Angeles. YEP... this is from... last last semester!